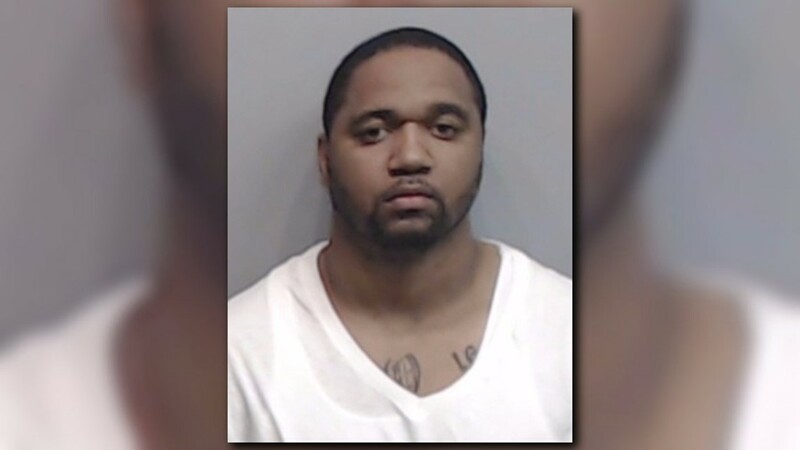 It was a 911 call from a woman who said she was being held against her will that lead Atlanta Police to arrest a human trafficking suspect. 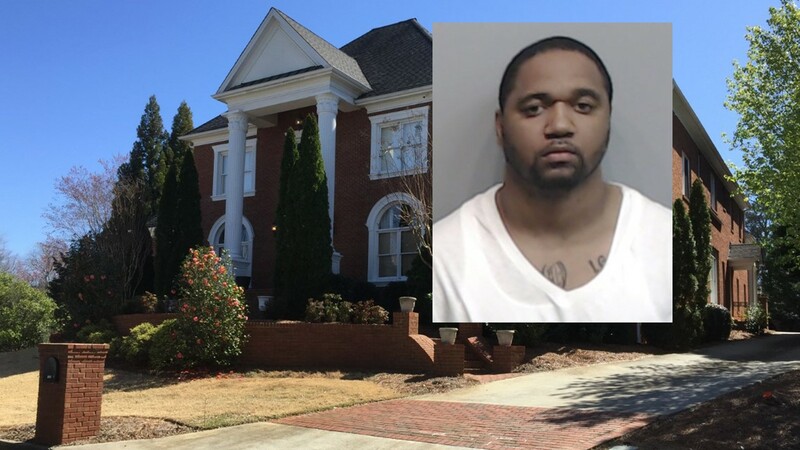 SANDY SPRINGS, GA - It was a 911 call from a woman who said she was being held against her will that led police to arrest a human trafficking suspect. The call came from a 20-year-old woman alerting police that she and other women were being held at a home located in the 100 block of Strauss Lane. 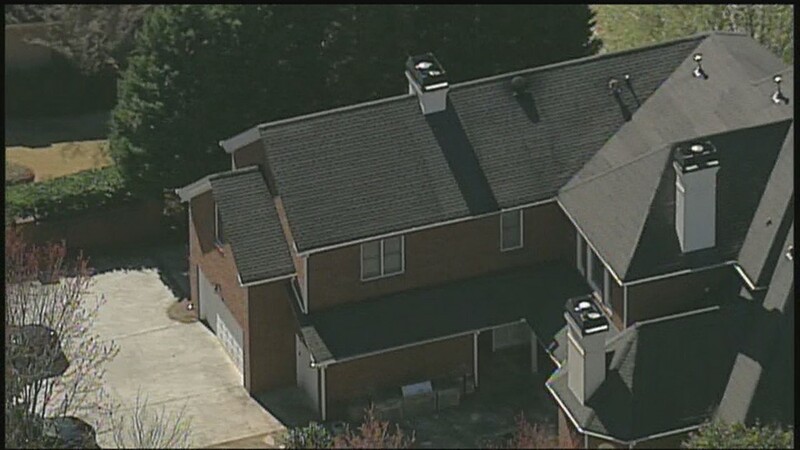 "It's house of full of girls and...if I try to leave, he’ll try to kill me," the caller told the dispatcher. 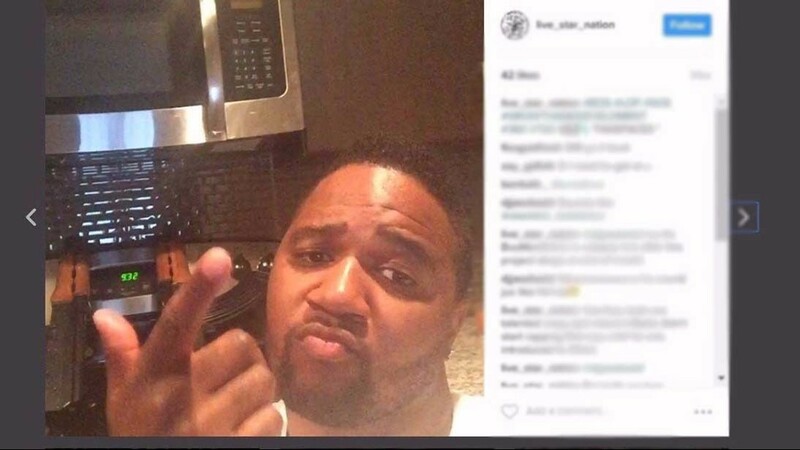 Police said they arrested 33-year-old Kenndric Roberts of Sandy Springs in connection with the incident. She also told the operator that she met Roberts on a website called "Seeking Arrangements" and that he forced her to have plastic surgery and makes the women dance for money. 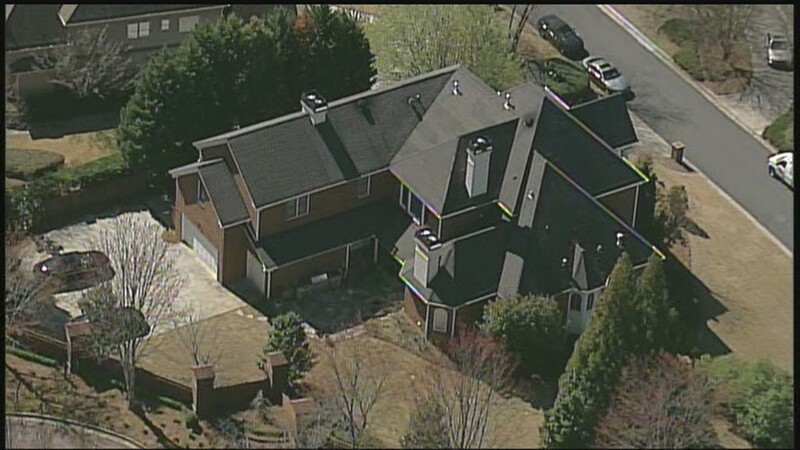 When police arrived at the home they found eight women being held against their will. With the assistance of the FBI, Roberts was arrested on Tuesday and charged with false imprisonment and trafficking of persons for labor. "We believe that he'd been making promises to some of these ladies for modeling careers -- financial assistance," said Sandy Springs Police Sgt. Sam Worsham. 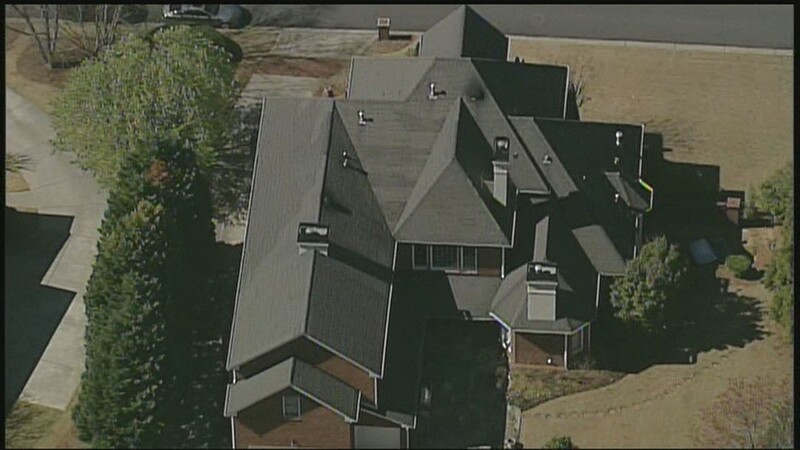 Neighbors said they'd noticed several luxury cars at the house, and said the blinds were normally shut, but none suspected anything illicit was taking place behind the home's doors. Four of the women are receiving victims' assistance; the others have returned to their homes or are staying with friends. They range in age from 19 to 23. “We are just learning about this story, along with the rest of the world. At this time, we are conducting our own internal research and currently have no additional information. 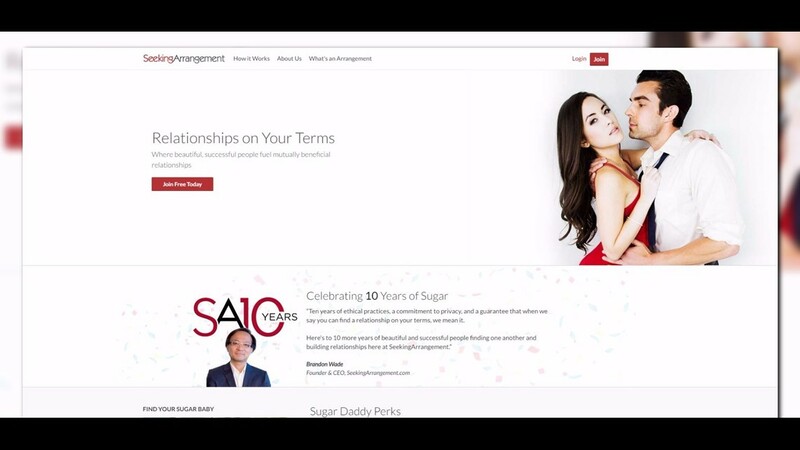 SeekingArrangement.com is a dating platform intended to be used to connect people interested in mutually beneficial relationships. We do not condone any illegal activity, and take active measures to protect the integrity of both our site and our members. 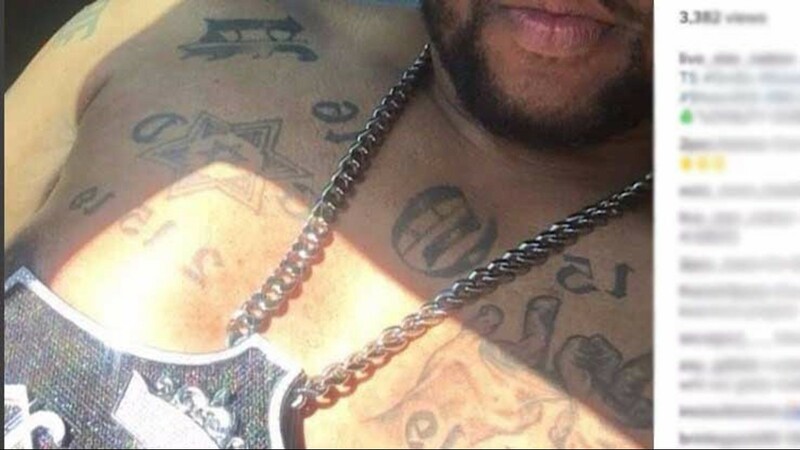 Roberts is being held at the Fulton County Jail.